As per the new order, given by the Delhi Govt, w.e.f., January 1, 2019, the one-time car parking charges will now range between Rs 6,000 to Rs 75,000. The Delhi Transport Department accepted a suggestion for the hike by 3 municipal corporations of Delhi. The proposal was pending for quite some time. 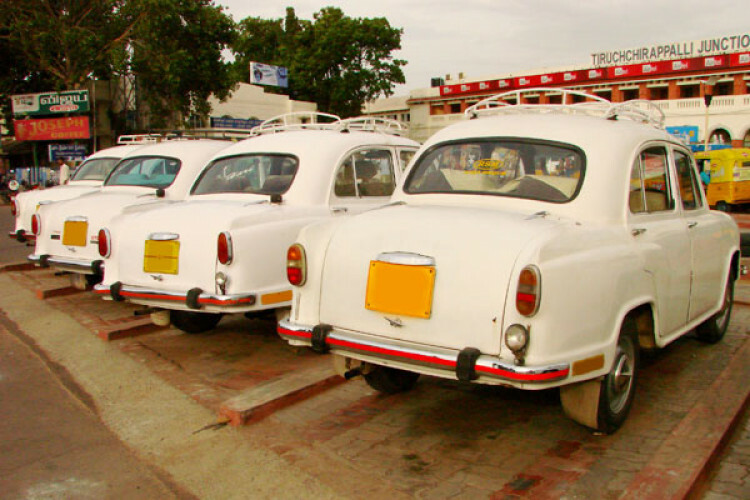 As the order arrived the bus and taxi operators are angry as the annual charges will rise to Rs 10,000-Rs 25,000.